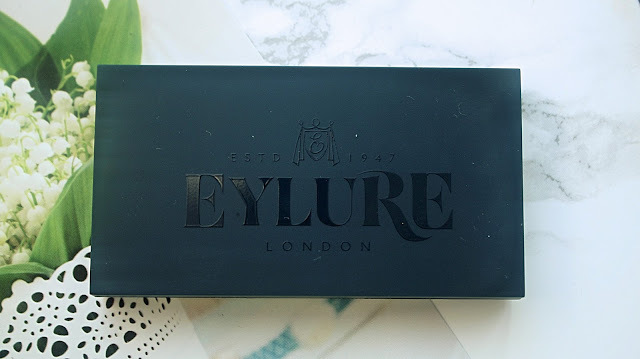 I was recently gifted a lot of wonderful eyebrow products from Eylure! There eyelashes and brow products are amazing and in my opinion one of the best brands on the highstreet. Especially as those two types of products can be really expensive. They're affordable and generally a really good quality. I appreciate the sophisticated packaging ( I think it makes it look a lot more expensive!) and I always think they nail blogger collaborations! Have a little scroll to see what I think of the range! Brow Designer is a really interesting product. It's meant to be a semi-permenant eyebrow tint which doesn't touch the skin. I had to press really hard to get those swatches! They do what they say on the tin and dye the hairs which lasts for a few days. It's a little tricky to apply, the way the nib is (see photo) makes it hard to see where the product is applying. Despite, this it lives up to all it's promises and is a good tint. However, I don't really have much use for this. My eyebrows are already pretty dark and where there's gaps, it's because I've completely overplucked, not because I've got thin hair. If you have sparse brows this product will be an absolute lifesaver and give you a fuller but still natural looking brow. Although the other medium brown colours weren't too red, this one unfortunately was. 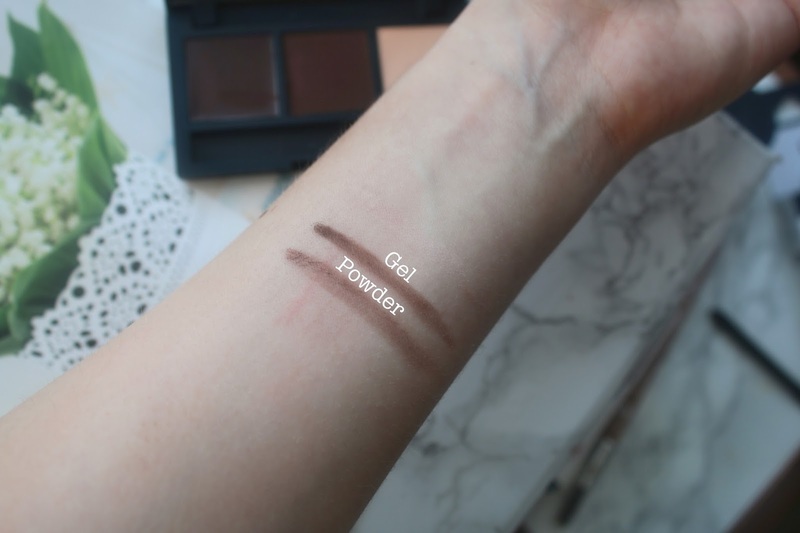 Which is a shame as this would be perfect for on the go brows! It comes in a really smart, sleek packaging which is lightweight and perfect for travel. The gel isn't the same formula as the pomade, so don't pick it up expecting them to be similar! It's really smooth, more like a gel liner then a brow product. It's great for filling in gaps on the go but you can't quite create hair like lines which is a bit of a bummer. 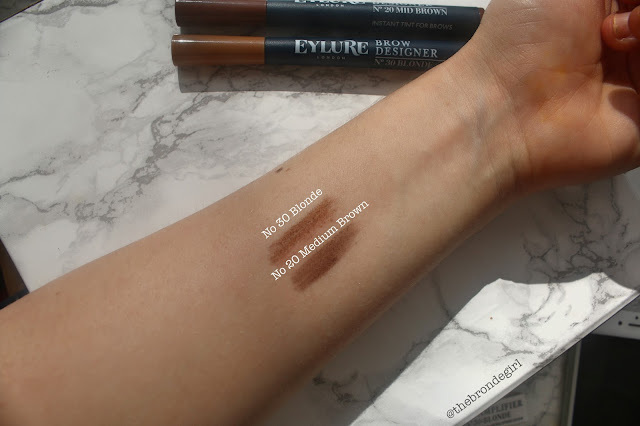 The shadow is unfortunately way to red for me too but is a little waxier than regular eyeshadows, so it's good to see that they have altered the forumla to make it more suited to brows. I feel like the lighter shade is a little bit of a gimic and doesn't really do anything. If you travel a lot I do think this product will be really handy- but you will NEED a different brush! These are all the pencil products I recieved from Eylure. From about 14-18 I started sleeping on eyebrow pencils, I felt like they weren't enough to fill in my then patchy brows and gave a very fake look. Since then, the beauty market had changed immensly- as well as my make up skills! Now pencils are my go to when I have a little less time for my brows. 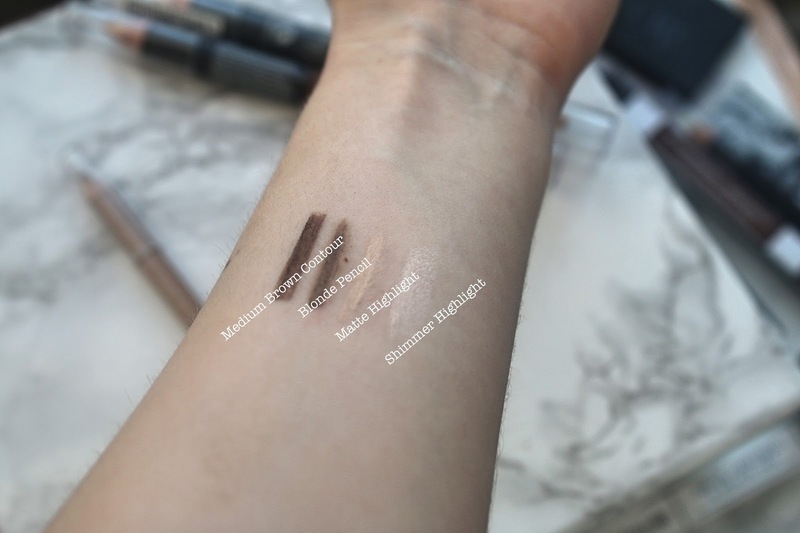 I was a little skeptical of the Medium Brown Contour Pencil when I first saw it, it looked like it was going to be too red for me and I thought that the thick pencil would mean it was near impossible for me to create a light brow. As you can see from the swatch it really isn't too red at all which is amazing! It's a really good colour match. The thickness also make it perfect for filling in my thin, very out of proportion tail! It's super easy to use but I can't use it on where my brow isn't tidy but is full. It's defininately for thickness not precision! Luckily the regular blonde pencil is perfect for those areas and stays put all day. The two together make the perfect ombre brow look. Now, for what I think is the best product of the whole bund. The Eylure Brow Luminizer. ITS PERFECT. It's meant to tidy up your brows and has two ends. One is a matte highlight and works rather like a concelear for your brows and the other as a highlight. 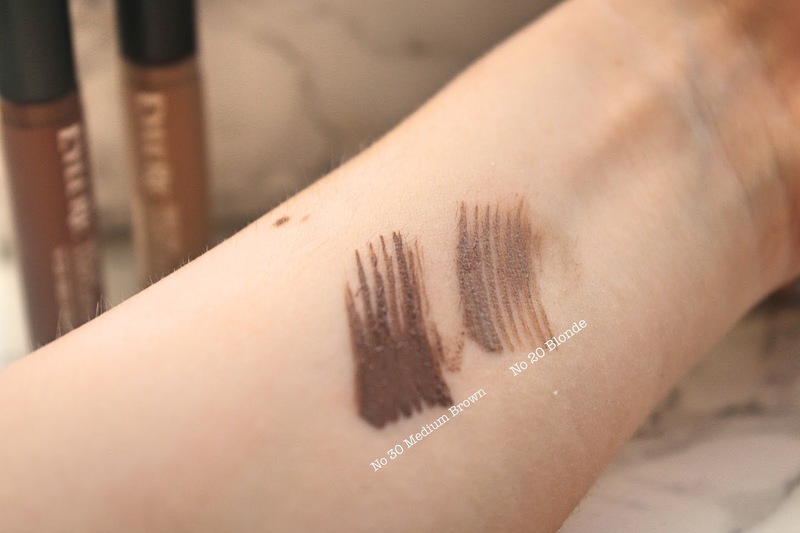 The Matte side is a brilliant correcter and really sharpens up the edges, plus it's a lot quicker and easy to use (not to mention a lot more natural and long lasting) than a concealer. It's so creamy so applies beautifully, it also makes a wonderful eyeshadow base. The shimmer highlight is also wonderful, it's not to in your face and because it's again very waxy, doesn't grip and emphasise stay hairs like some powder highlights do. This also looks beautiful on the inner corner of the eyes. I find that tinted gels really aren't the right product for me. I don't really need to change the colour and where there is thinning, I just need more product to cover up. Having said that I do know which ones I like and unfortunately these are the only thing from the whole line I'd skip. It's quite stiff and flakes pretty easily. It does make your eyebrows stick but the colour doesn't blend in with your brows at all but sits on top. The regular Brow tamer works a lot, lot better. These are hands down my most favourite, favourite product in the whole range and one of the few pomades available in drugstore shops and it's really, really good. It's waterproof and gives excellent results. Like most pomades it does take a little getting used to and you will to apply it slowly and gently. It doesn't move and is amazing if you have gappy brows. 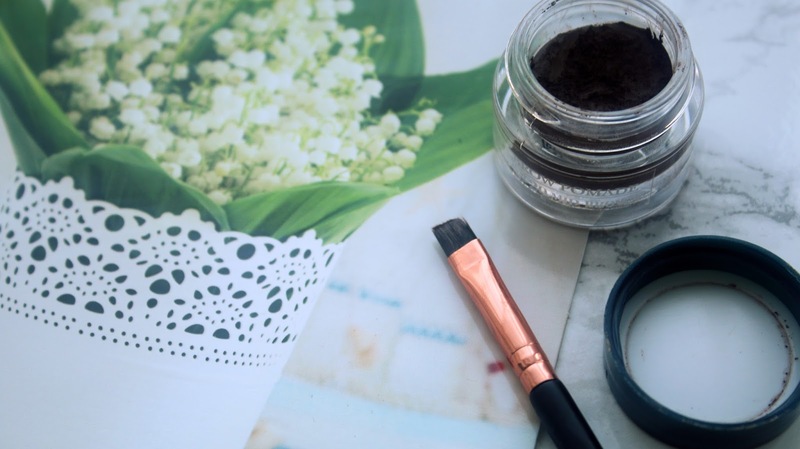 If you are interested in trying a more expensive Brow Pomade but you're unsure if you'll like it, try this one out first as a trial. Again not to warm so it gives a natural colour. I was really excited to use the wax pencil, but unfortunately I left it in the sun and it melted so I can't try it properly! The See through gel is really nice, it sets my brows in place without making them feel dry. It also doesn't set straight away, so you can move the brows around a bit. 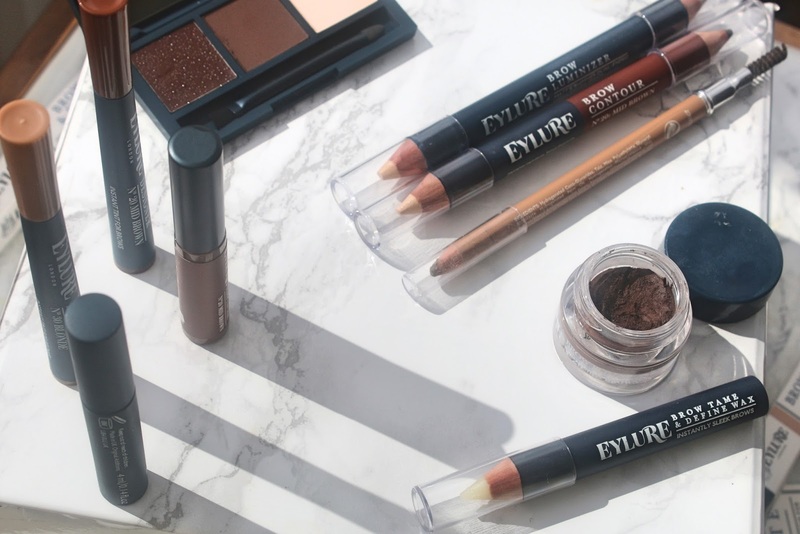 A huge thank you to Eylure for these products! 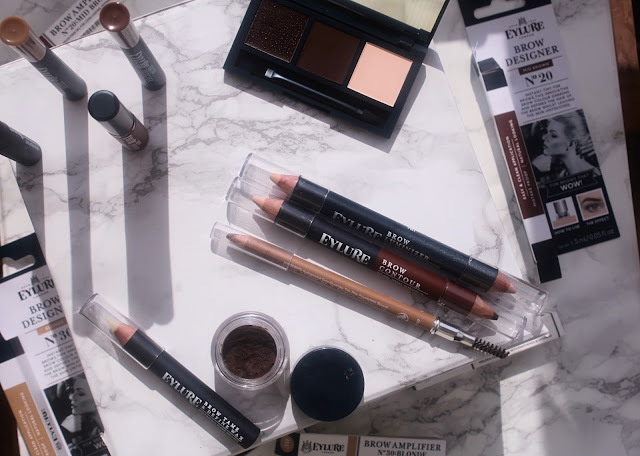 I hope you enjoyed my post- What's your favourite brow product?